Do you want to unsubscribe email newsletter in Gmail? Sometimes, there may be a time when you feel quite irritated about the irrelevant newsletter, and you don’t even know where in this earth you apply for their subscription. Most of the people want to get rid of this unuseful and repetitive emails. Keeping that in mind, we are creating this article just for you. Just have a glance at this article to know how to unsubscribe email newsletter in Gmail. 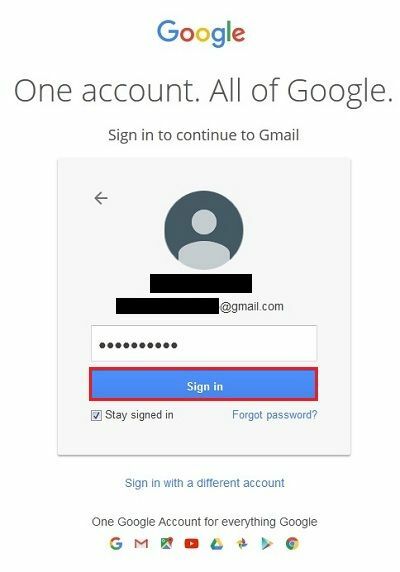 Step 1: First login to your Gmail account by entering your email address and password. Step 2: Now, go to the Gmail inbox tab and select the newsletter mail which you want to unsubscribe. Step 3: In the next step you may see “Unsubscribe” link (Note: Sometimes you may find this link at the bottom of your message). Just click on the link provided to move further. Step 4: You may see a window pops open asking “Do you want to unsubscribe from the newsletter”. Just click on the “Unsubscribe” button as marked in the image below. Step 5: After that, you may see a message saying “You should stop receiving messages from this mailing list”. Step 6: There is another case where, after clicking the “Unsubscribe” button, you might get redirected to the official website. It is just for authorization purpose which is used to check whether you are legitimate user or not. Don’t worry friends, just click on the “Continue” button. Step 7: Finally, you are now free from getting a newsletter from this website.